Meerut is an ancient city in Uttar Pradesh, which according to the Hindu mythology, was once ruled by Maya (मय), or Mayāsura (मयासुर). Mayāsura was an ancient king of Daitya or Asura or Rakshasa clan, and was renowned for his architectural abilities. It is believed that Mayāsura and his subjects even had the ability to melt stones and boulders for construction of magnificent architectures. Mayāsura ruled over MayaRastra (currently called Meerut in the state of Uttar Pradesh, India). According to Uttar-Kand in Ramayana, Mayāsura was the son of Diti and Rishi Kashyapa. He was the father of Mandodari (Ravana's wife). Hence, Meerut is also known as 'Ravan Ki Sasural' literally meaning 'home of Ravana's wife'. 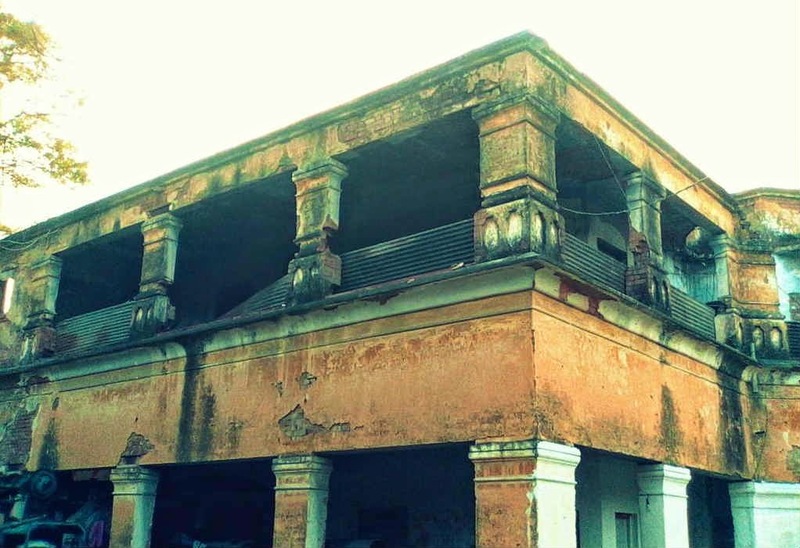 It is believed that Mandodari used to worship Goddess Chandi in an old Chandi Devi temple in the compound of Nauchandi ground. Meerut is one of the fastest developing cities in India. The infrastructure of Meerut is currently going through a boom with many upcoming projects consisting of lots a new buildings, shopping complexes, malls, roads, flyovers, residential apartments. 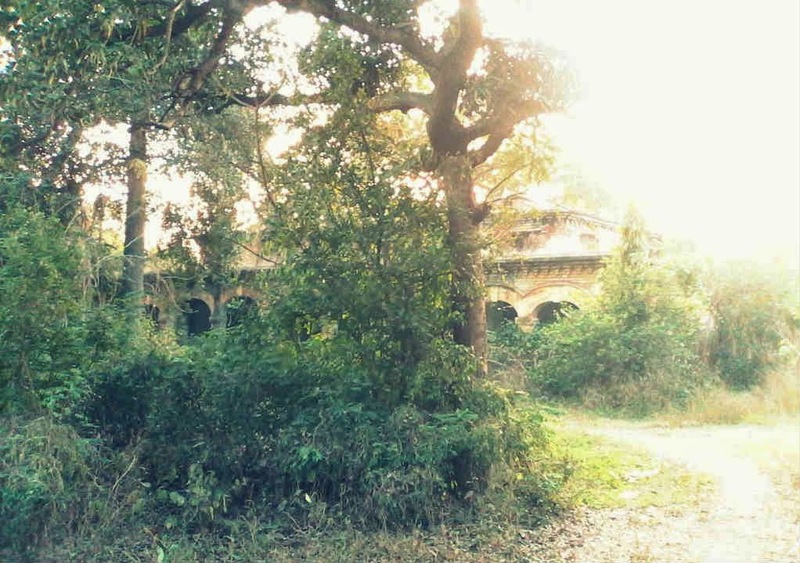 In the hubbub of the city, there is a gray shade provided to the city by an area called GP Block, which is renowned for being one of the most haunted locations in the city. The GP Block is haunted by the ghosts of four men who are often sighted in a double storey building, which has been abandoned for years. The guys sit around a table in the with a solitary lighted candle, enjoying, and drinking beer. Sightings of a lady clad in red dress departing the building has often been reported. The sightings keeps on reiterating again and again all over the building commencing from the first floor, to second floor, and then ceasing at the terrace. 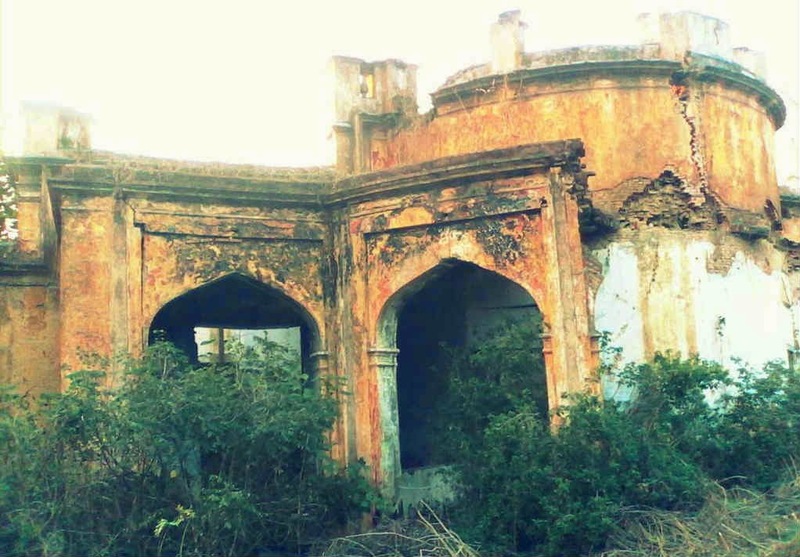 Mystery shrouds behind the ghostly appearances till date. 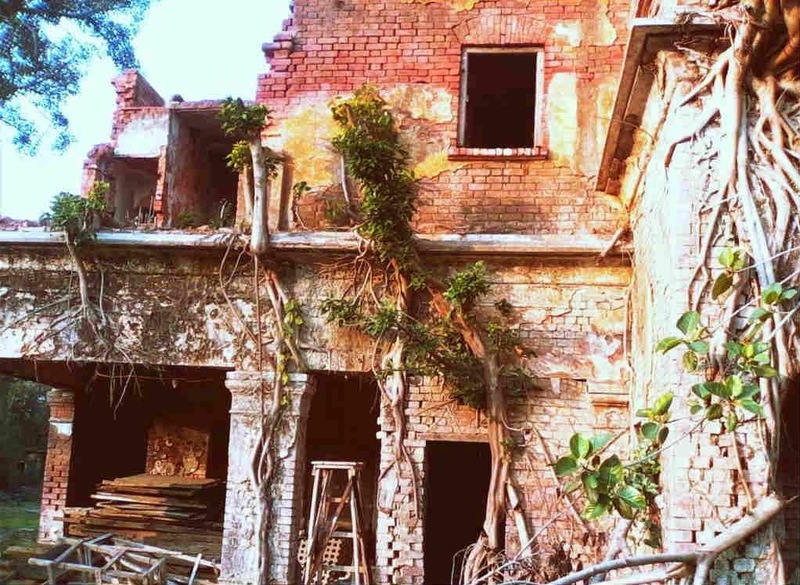 The two storey building has been locked for many years, and people even can't remember who used to live here, and when. 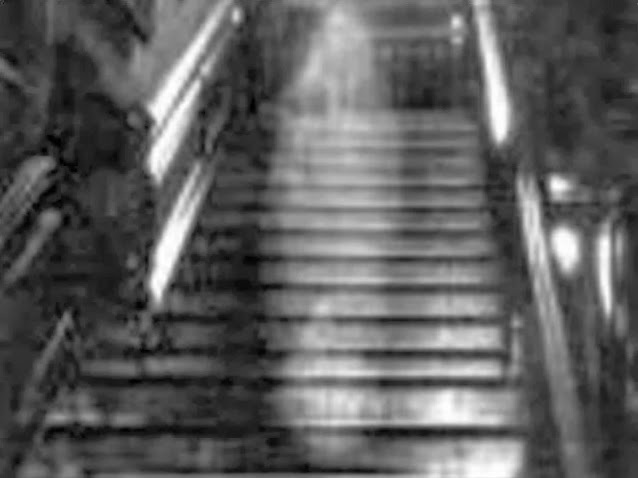 However, due to predominant ghostly sightings, and paranormal activity, people normally try to avoid traveling through the road around the haunted building. 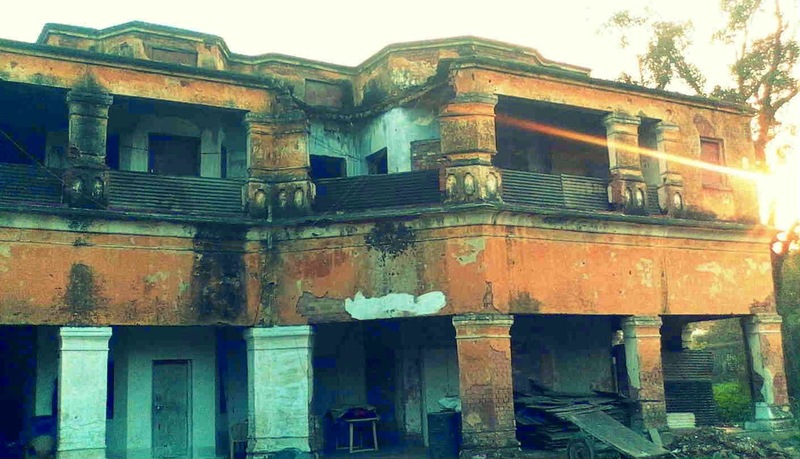 The GP Block in Meerut is considered haunted and is placed at 9th position in the list of ten most haunted places in India.